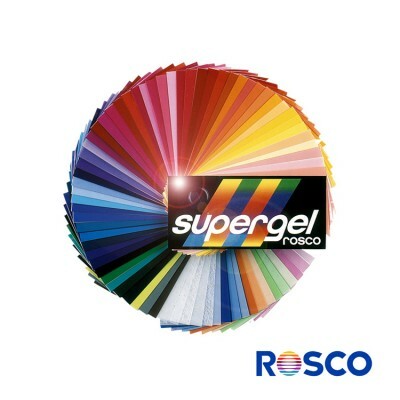 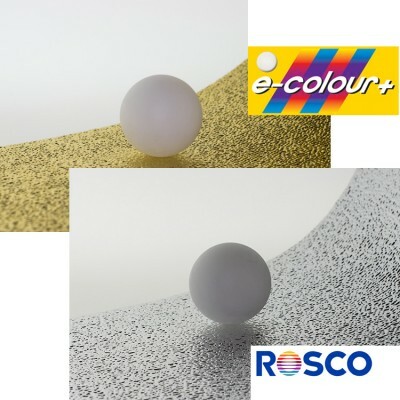 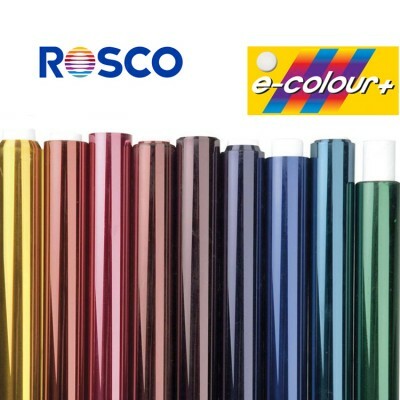 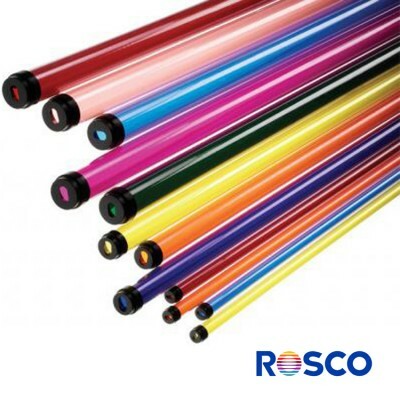 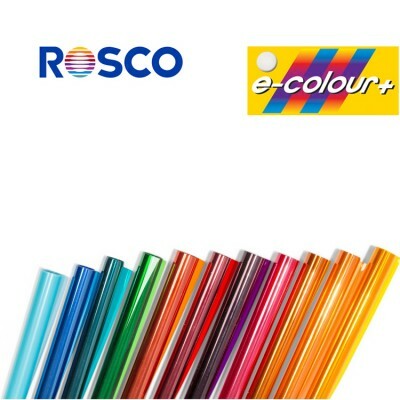 e-colour+ is Rosco's comprehensive system of color filters for theatre, live-events, and film and television production. Featuring a popular European name and numbering system, e-colour+ includes a complete range of filters and materials for color correction, color effects, diffusion and reflection. 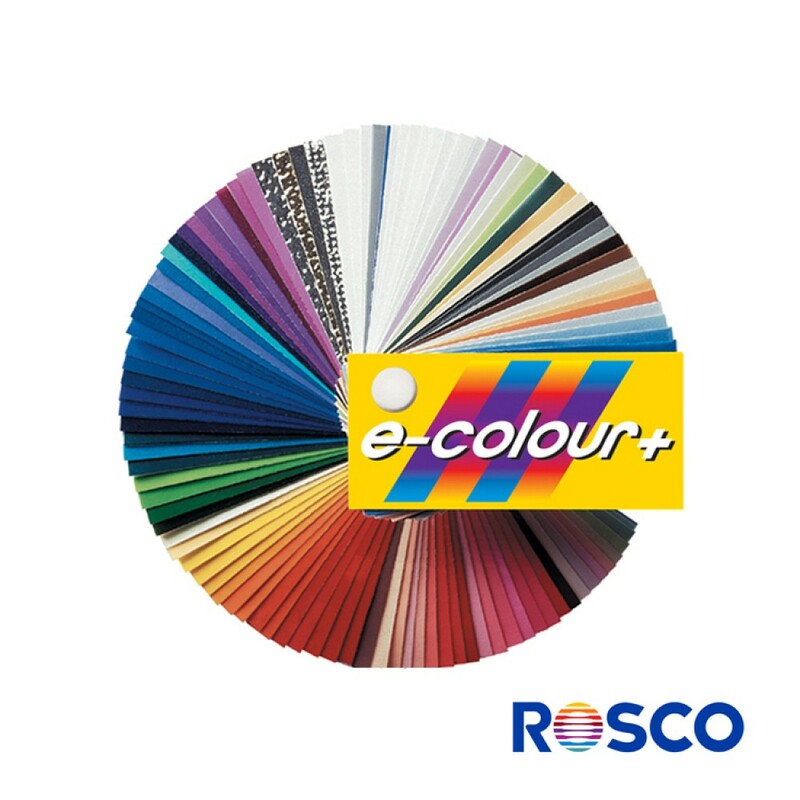 They are manufactured with the latest dye formulations and bonding technology to assure the highest levels of reliability and performance.